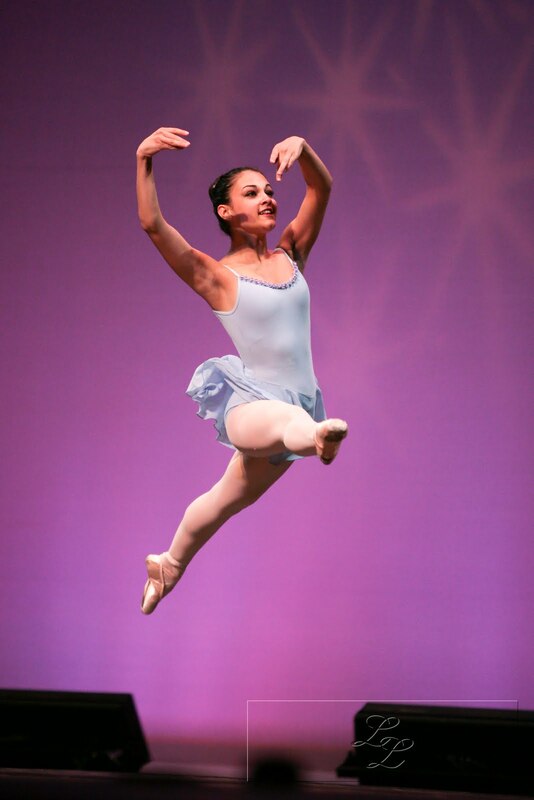 Here are a few informal shots I took during my daughter's spring recital through Ballet Virginia International earlier this month. The performance took place at the Sandler Center for the Performing Arts. BVI is an incredible organization with some truly amazing young talent! I've posted more pictures on my Facebook business page, here. It was fun to experiment a little bit in this kind of venue, which is a little different from the weddings and portraits I typically do. Let me know what you think! The 2010 Miss Virginia Pageant is about here, with preliminary competitions starting on the 24th and the 25th. Well, not yet, but a few weeks back I had the chance to shoot some gorgeous photos of Meredith Brown, our pick (of course!) to win this year's pageant. 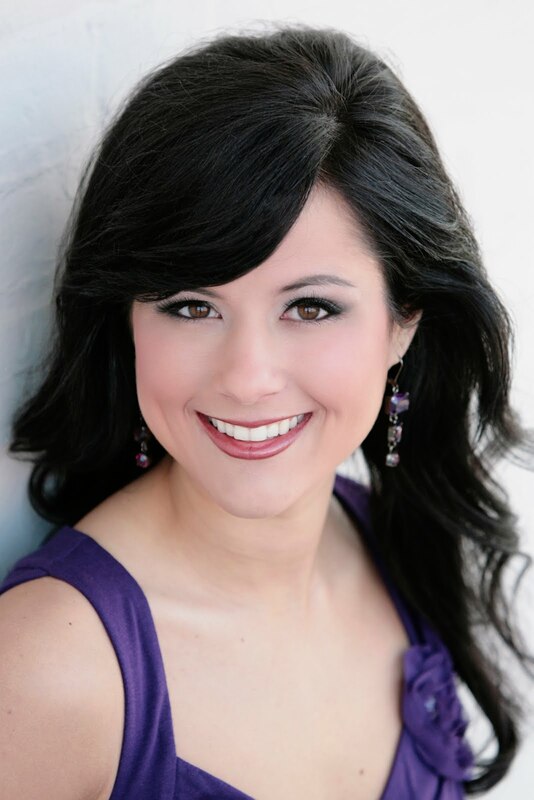 Meredith is Miss Hampton-Newport News for the 2009-2010 and is an extraordinarily talented young woman with a heart of gold. Show Off Your Photos on Facebook! 2.When you open your gallery, look in the top right corner and click the "Share" button, and from the drop down menu, click "Be Social." 3.This will open a new box, and at the top, choose which social network you want to use (twitter, facebook, friendfeed, or tumblr)--naturally you can choose multiple ones by repeating this step. 4.Follow the directions for logging in, and post your link! Notice as well that on the right you can choose a picture to be posted with the link. Let me know if you have any questions--and look for me on facebook. I'll see you there! Welcome to my blog! I am a professional wedding and portrait photographer located in Norfolk, Virginia. I specialize in capturing the beauty and emotion of people-- The secret look between a couple. The tiny toes of a newborn. The shared giggle of a brother and sister. The look of a father seeing his daughter for the first time as not only his little girl but as a bride. For these reasons, I offer a portrait-journalistic approach. This means that I prefer natural light, relaxed poses and real emotions. I may cry a little at your wedding but I'll be right there catching other people crying too! Thanks for stopping by. I would love to capture your story! 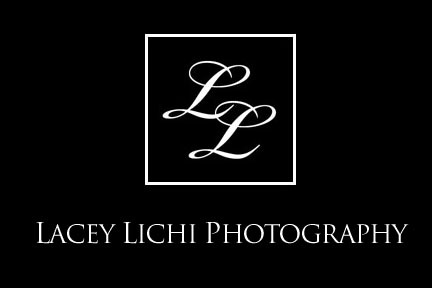 To see my portfolio or to contact me, head over to my professional site at www.laceylichiphotography.com.